This scenario was described to me by Moronga Caray, a guide at Ngepi Camp in the Caprivi region of Namibia (Okavango panhandle). Caray is an animated story-teller and I was in awe of his tales while staying at Ngepi, particularly the ones about Dikongoro. Most of his stories were told to him by his ‘grandmomma’. Caray belongs to the Hambukushu tribe. “We are a people originating from the centre of Africa, Angola, centuries ago.” he tells me. 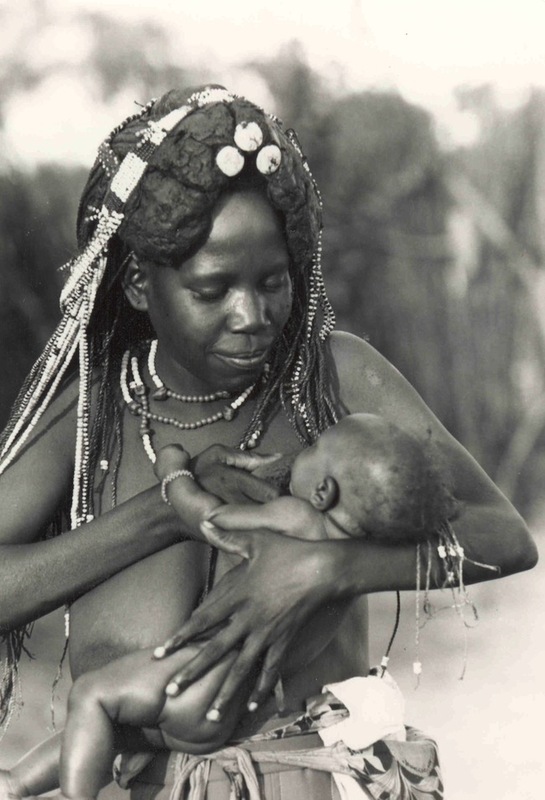 One person of the tribe is called Mbukushu and the language they speak is called Simbukushi. The Hambukushu are one of three main Bantu-speaking tribes living in the Okavango area (the others being the Bayei and Dceriku). 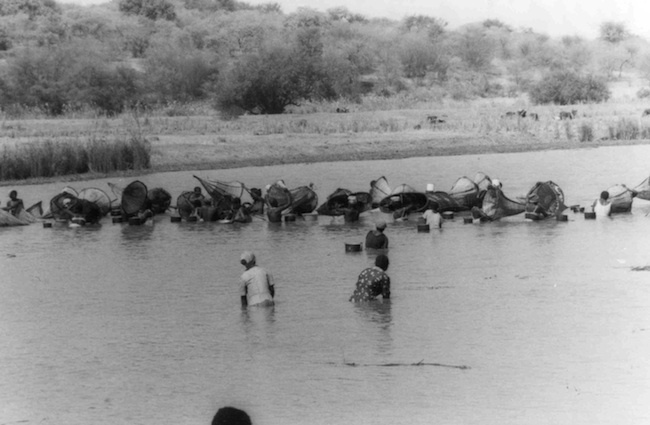 Their lives are centred around agriculture, fishing, hunting, pastoralism and collecting wild plants for food and medicine. 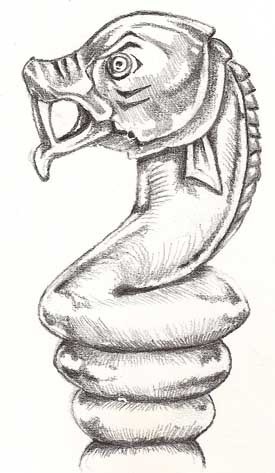 Of course, mythical creatures like the Dikongoro are not unique to the Okavango and Hambukushu tribe. The history of mankind is full of fabled creatures; North America’s Bigfoot, Scotland’s Lock-ness monster, Nepal’s Yeti and South Africa’s tokoloshe are just a few. 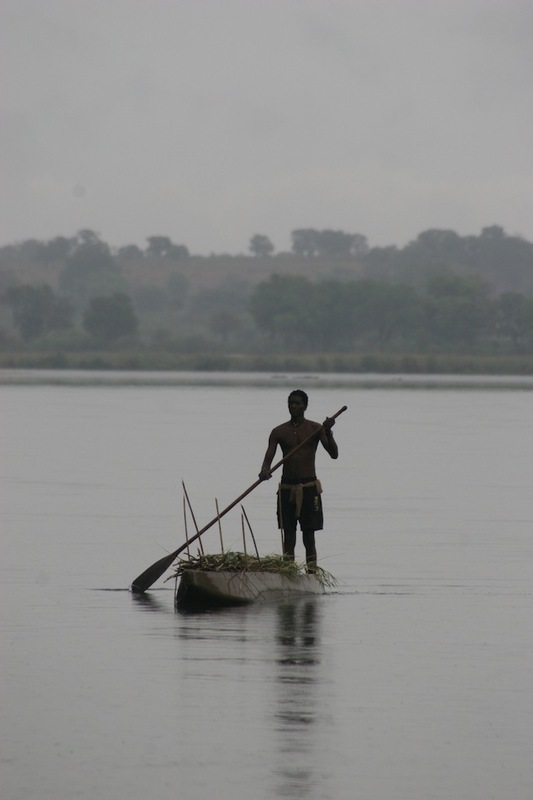 While very few people know about Dikongoro, the famous Zambezi River god, Nyaminyami is quite famous. 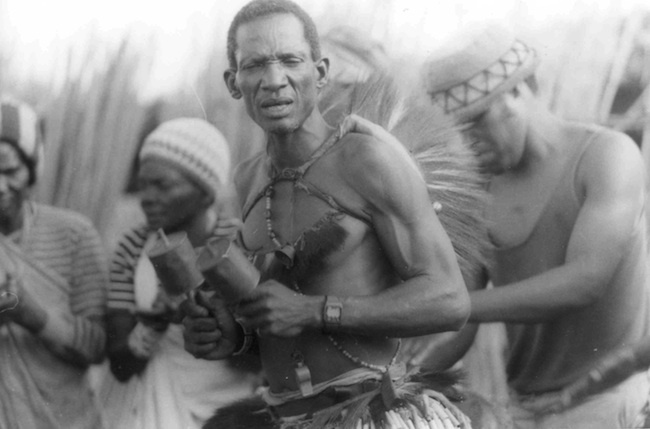 Perhaps the reason Dikongoro has remained the knowledge of few is partly because it’s not very commonly talked about. The Hambukushu believe that just talking about it can bring on death or harm to a family member. The Caprivi area is also pretty remote. 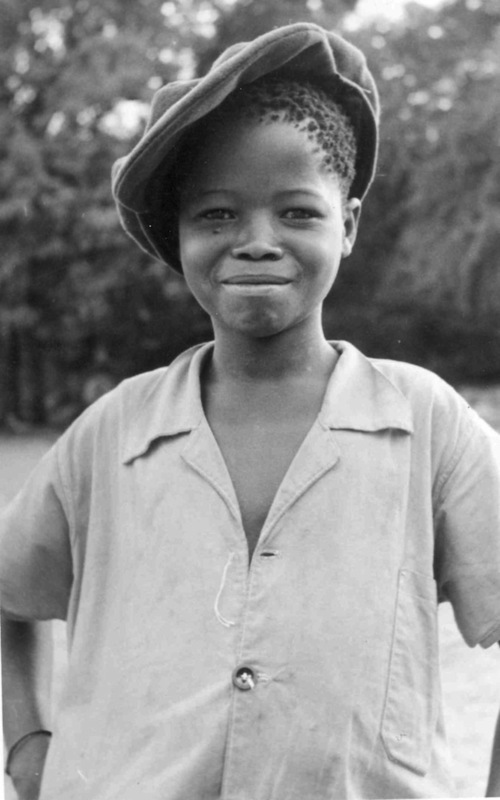 Compared to many tribes in South Africa, the Hambukushu lived with very little outside European influence until about 1950, when South African officials arrived to recruit strong Hambukushu men to work in their mines. 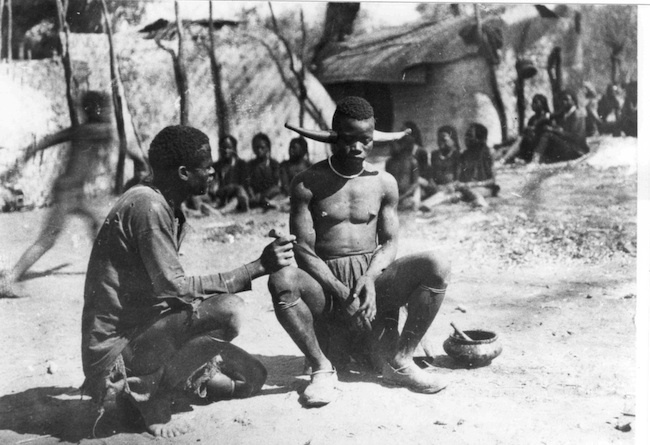 Previously it was only the German missionaries (the first missionaries arrived in the Kavango in 1909 during the German colonial era) who the Hambukushu came into contact with. 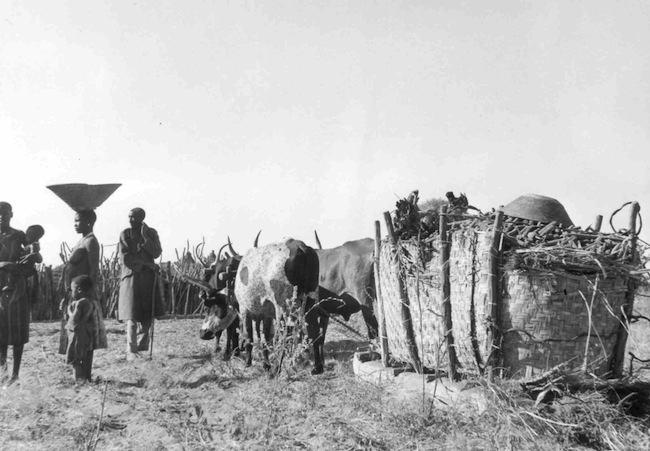 According to The Hambukushu Rainmakers of the Okavango by Thomas J Larson, most of the missionaries’ Christian “converts” quickly fell back into their traditional ways. The Hambukushu are very spiritual people. They worship their God, Nyambi, and believe that he created the first people of their tribe and let them down from a rope from Heaven to the Tsodilo Hills. They back-up their story by saying that you can see the first footsteps of these men and animals on the rocks. They are also especially known for their “rainmaking” practices, seasonal rains being incredibly important to their life in the Okavango. 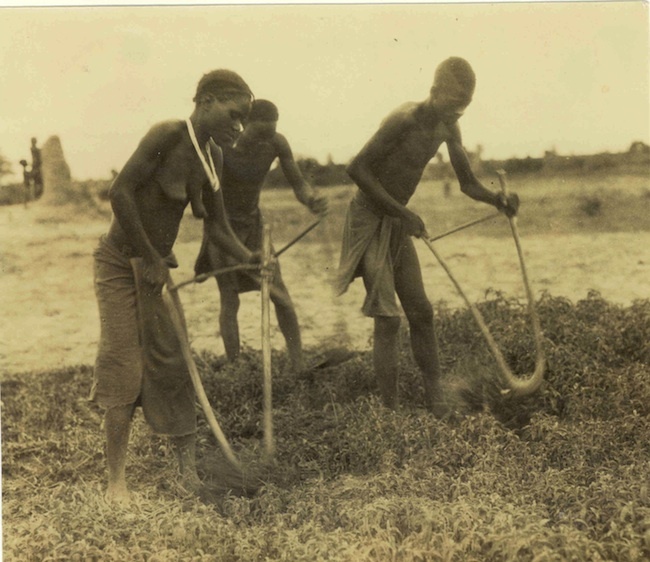 When Hambukushu men returned from the mines in South Africa, they brought back European clothes, ploughs for farming and many other new tools. 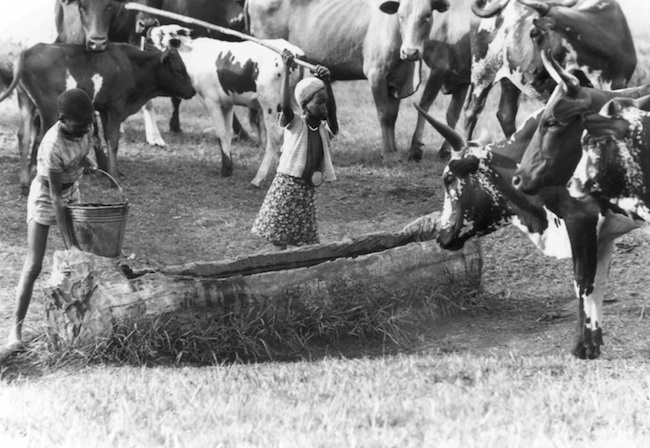 Although the Hambukushu continue to live in their traditional way – fishing, herding cattle and planting maize, many of their cultural practices and oral traditions have been eroded over the years. It was such a privelage to meet a man like Caray, who was so eager to share his traditional stories and beliefs. The Dikongoro is something that many Hambukushu people still seem to believe in strongly. So, what exactly is Dikongoro? 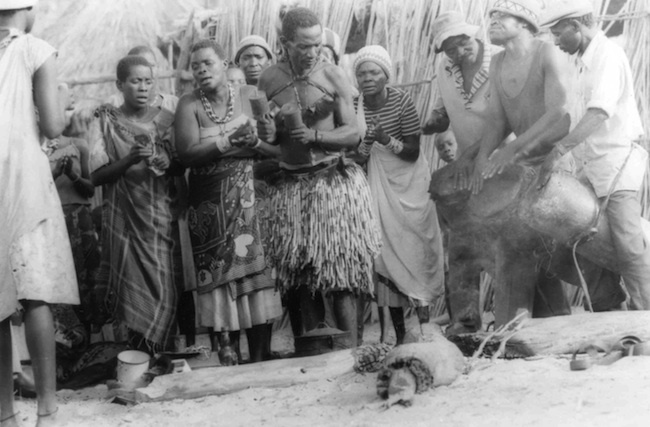 “When the people came to the Chief’s grave, they brought old Ndumba, his Rain Queen, to comfort him. Ndumba cried for her dead husband. Then the spirit of the old chief escaped from his body. 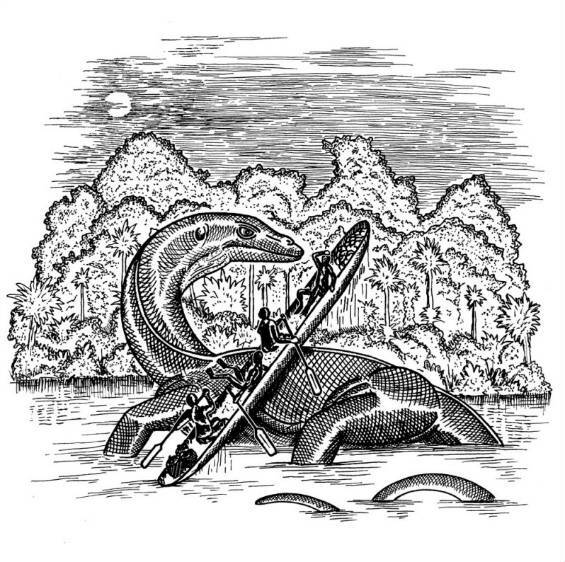 It went into the Okavango River and changed into a huge monster called a Dikongoro”. 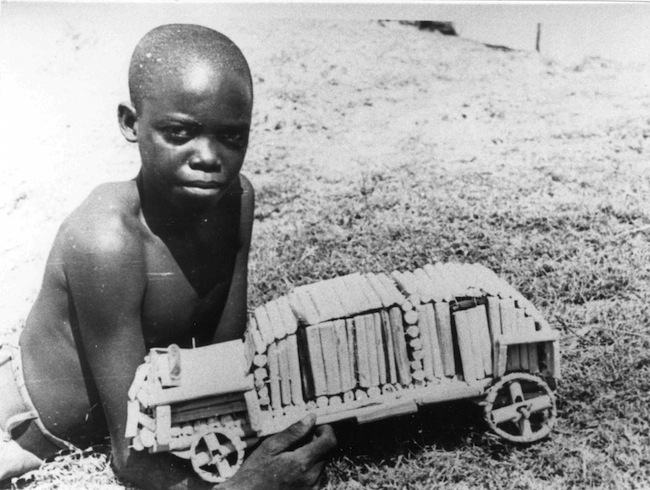 (according to Caray as well as Manfred O Hinz’s interviews), Dikongoro has an even more terrifying cousin called Mbava. In many of the articles I read about the psychology of mythical creatures, the authors believed that they were (conscious or subconscious) representations of daily struggles faced by groups of people. For the Hambukushu, hippos (that turn over a lot of mokoros!) and crocodiles (that eat bathers and fishermen) are both water-based creatures and present daily challenges. On the other hand, perhaps there is a new (very secretive) species we are yet to discover? The photos used in this blog post were all taken by Dr Maria Finch and used with permission from Mark Adcock of Ngepi camp to whom they were entrusted. 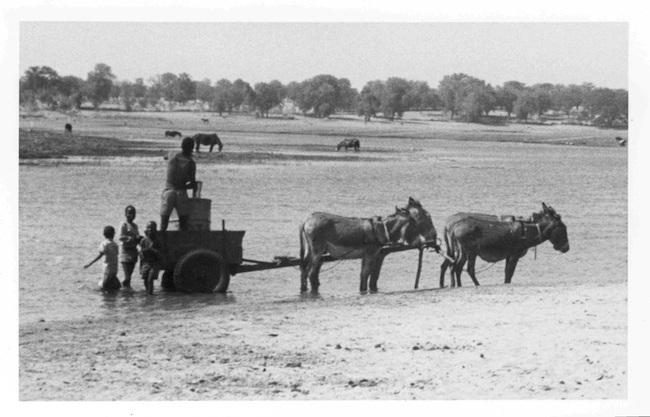 In 1967 Dr Finch began working as a doctor at the German mission station in the Kavango area, and later on as researcher for the South African government who wanted to understand traditional laws and cultures of the Hambukushu people.